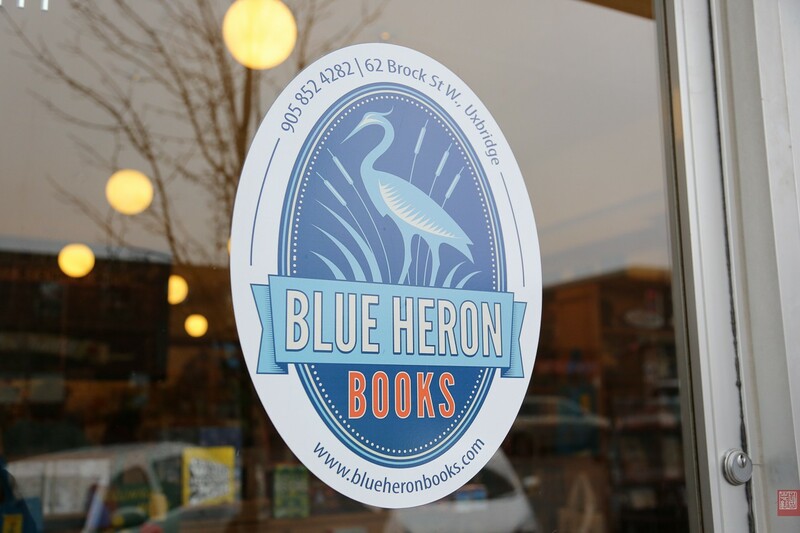 The unpretentious atmosphere of Blue Heron Books with its comfy chairs, wood shelving and creaky floors lends itself to a long slow, browsing session. However, under that sleepy atmosphere vibrates a strong pulse. The store has a quaint, old-fashioned look with an up tempo vibe, because there is always something happening. 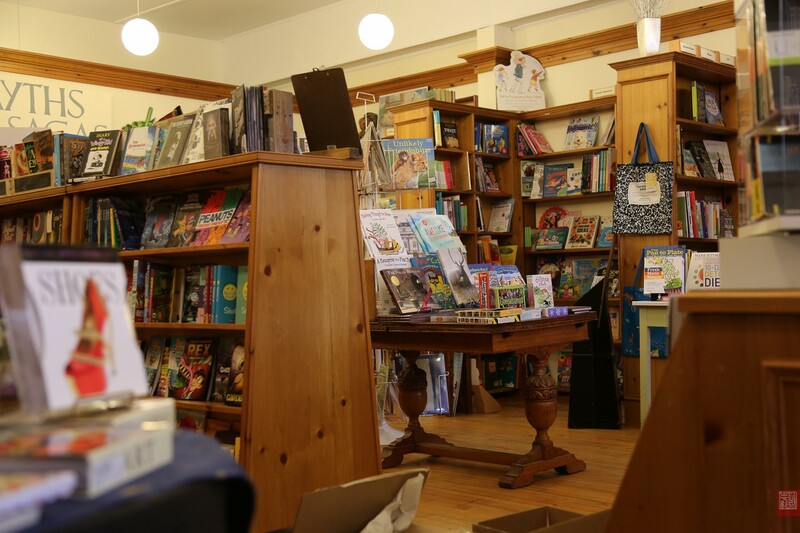 The store is a hub for the community and a bastion of calm chaos where everyone is welcome -- even the local dogs that drop by with their owners for a treat from the tin kept under the front counter.